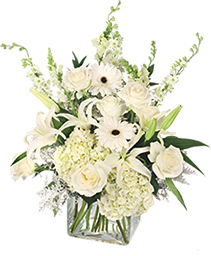 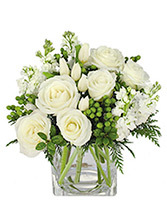 Sending flowers is the perfect way to celebrate a special day! 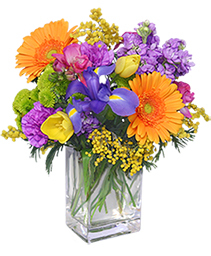 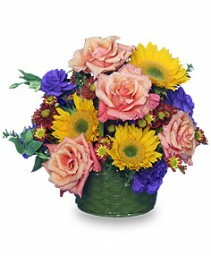 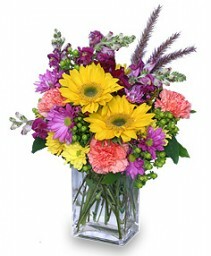 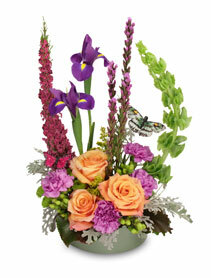 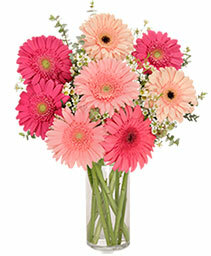 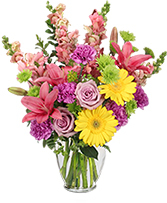 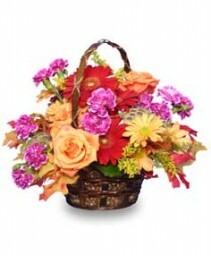 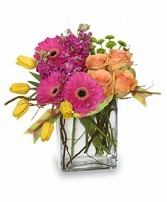 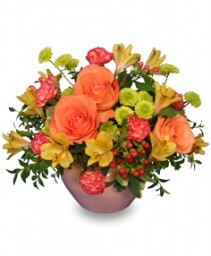 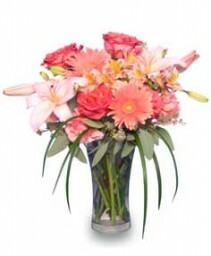 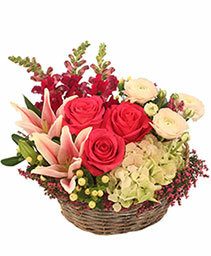 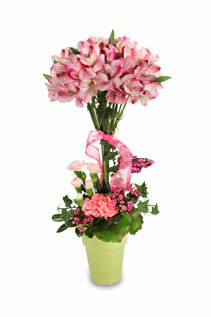 Show how much you care and surprise someone today with this Celebrate the Day bouquet from BUCKETS FRESH FLOWER MARKET. 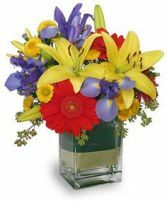 Express your deepest feelings and sentiments of love with this vibrant bouquet of flowers from BUCKETS FRESH FLOWER MARKET. Is someone special to you in the hospital or recovering at home? 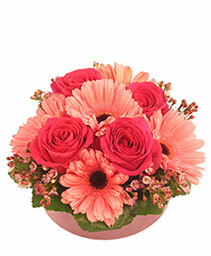 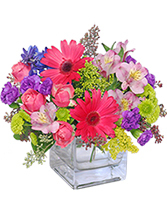 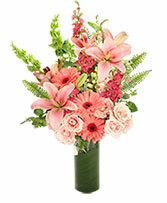 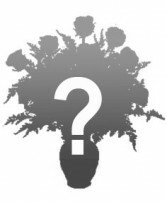 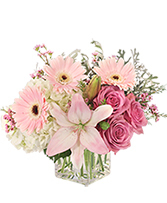 Flowers always say I am thinking of you.
. A good choice for flowers includes carnatins and chrysanthimums. 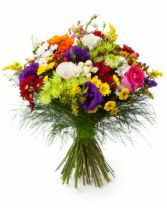 Whats better than receiving flowers at home if you are not feeling well/ The thoughtfulness of a friend is always appreciated. 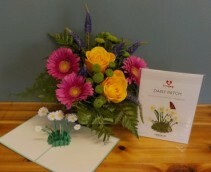 FRESH LONG LASTING FLOWERS..A HEART FELT GET WELL TO ABBOTSFORD HOSPITAL PATIENTS.